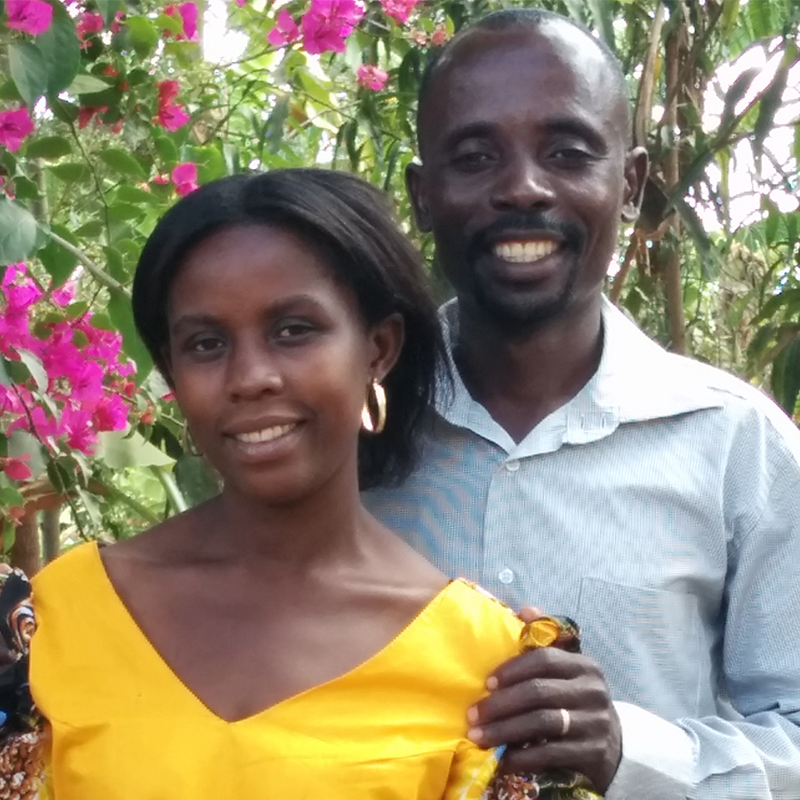 “John is one of my dear leaders and a Pastor in our daughter church in Kaiti Kachonga, Eastern Uganda. The Bible is a Luganda version. It’s expensive to buy a Luganda Bible. For many years John was in the Anglican Church, and this Bible was his late fathers. When John started into ministry he went and requested his very old mother to give him this book. She agreed and he gave her a small goat in exchange! John can only read and write Luganda. “I have many leaders of this category in our setting. We have attended burrial functions where the religious leaders who come just mention what the Bible says but the Bible it’s self is not there. The need for Luganda Bibles is great. Pastor John is just one of the hundreds of pastors and new believers in Uganda who desperately need a Bible. You can help meet this specific need, and put a Bible in the hands of each new believer! ABOUT THE AUTHOR: Pastor Sylvest Kasirivu and his wife, Evelyn, are Area Coordinators for Petros Network Uganda.